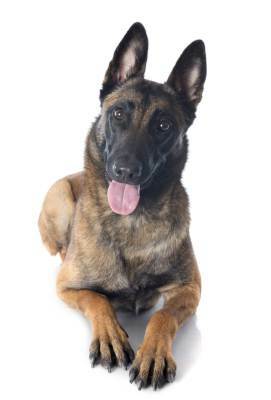 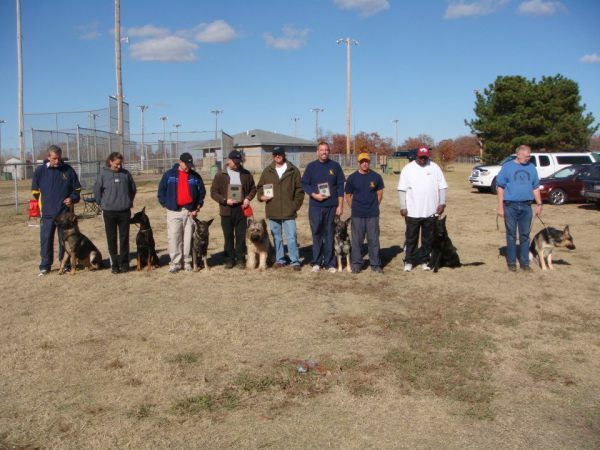 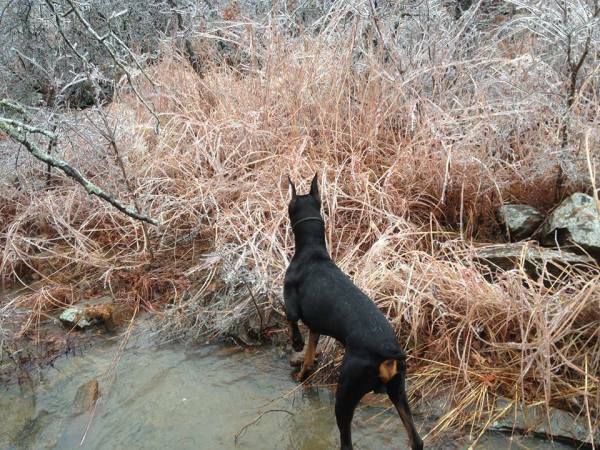 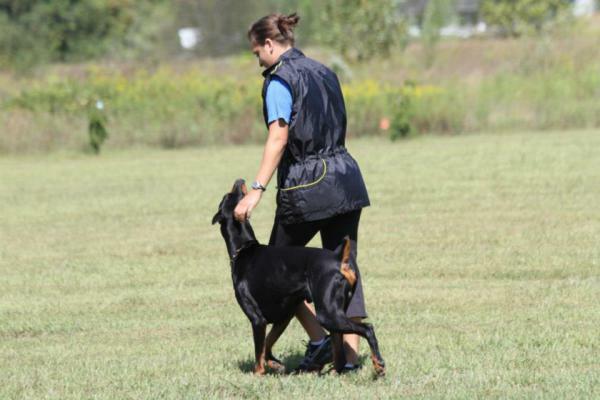 Nina has close to a decade of training experience working with companion and performance dogs and their handlers to accomplish their training goals. 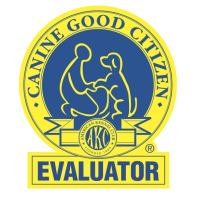 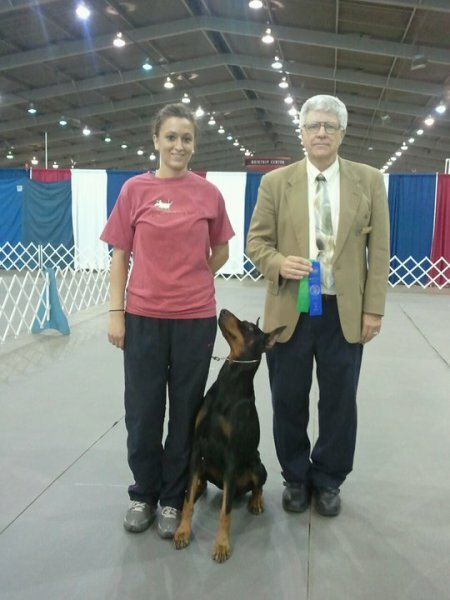 She is a Certified Professional Dog Trainer - Knowledge Assessed , an AKC Canine Good Citizen Evaluator , and a professional member of the Association of Professional Dog Trainers, a supporting member of International Assocation of Animal Behavior Consultants , and a Family Dog Private Trainer . 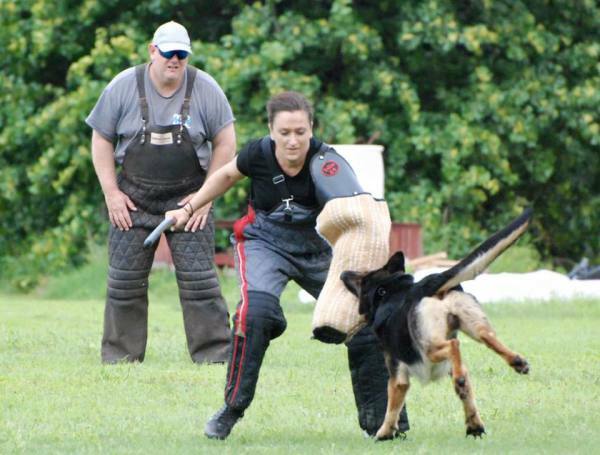 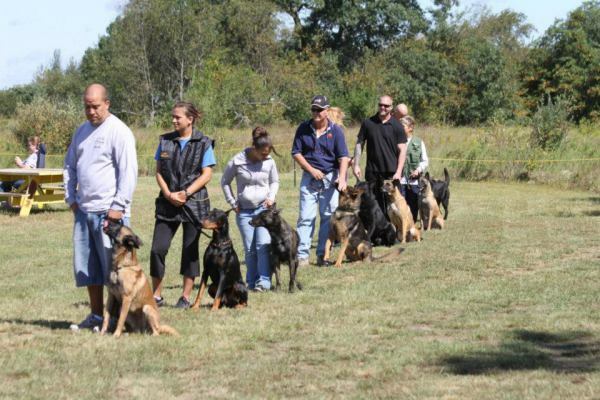 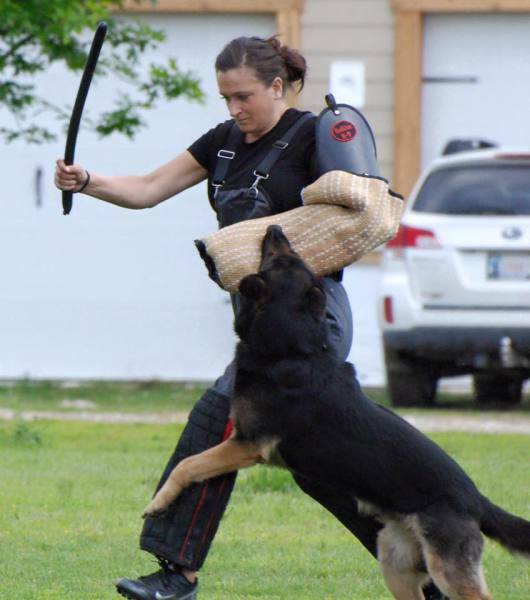 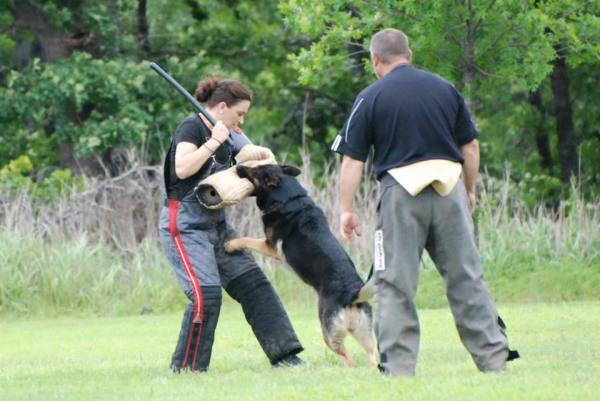 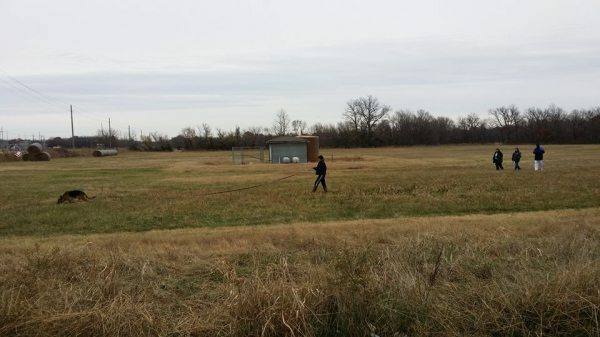 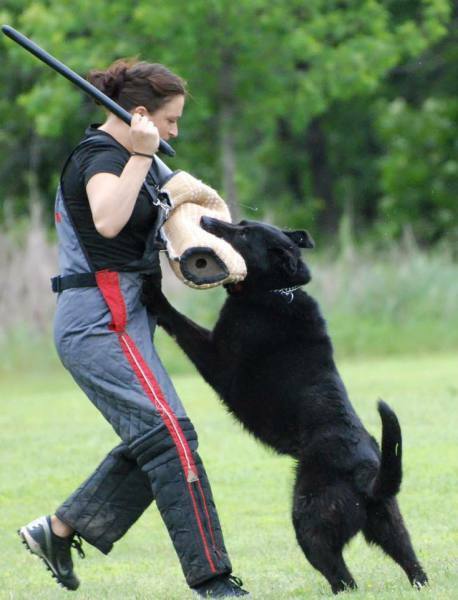 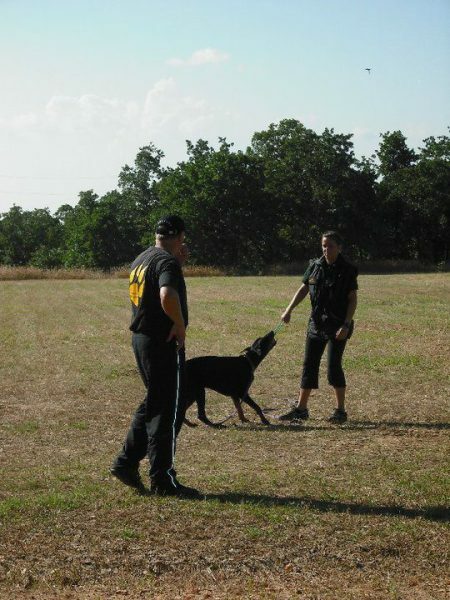 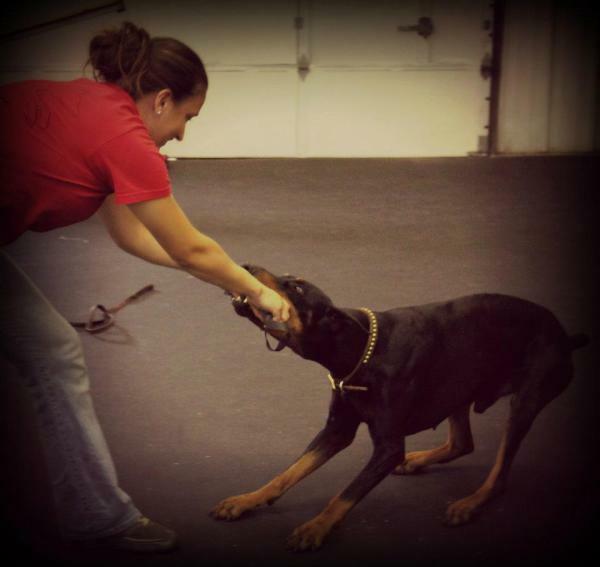 She is passionate about helping dog handler teams and families with dogs reach their full potential--be that perfecting good manners, competing in canine performance events, or solving behavior problems related to fear, anxiety, or aggression.